Two thousand eighteen has started on a very positive note for the entire tourism industry here in India. I am happy to share with you, that recently the Tourism Minister K J Alphons announced that the annual foreign tourist arrivals into India have crossed the 10 million mark in 2017 for the first time, seeing a growth of 15.6 per cent in 2017 over 2016. The tourism sector has seen positive initiatives being implemented such as the grant of e-visa and visa on arrival for specified countries which have also contributed to this success story. With over a month to go for ITB, Berlin we are excited about seeing you there at our booth No. 209 in Hall No. 5.2b. If you haven’t already booked your meeting slot with us, you can send us an email at marketing@sita.in. 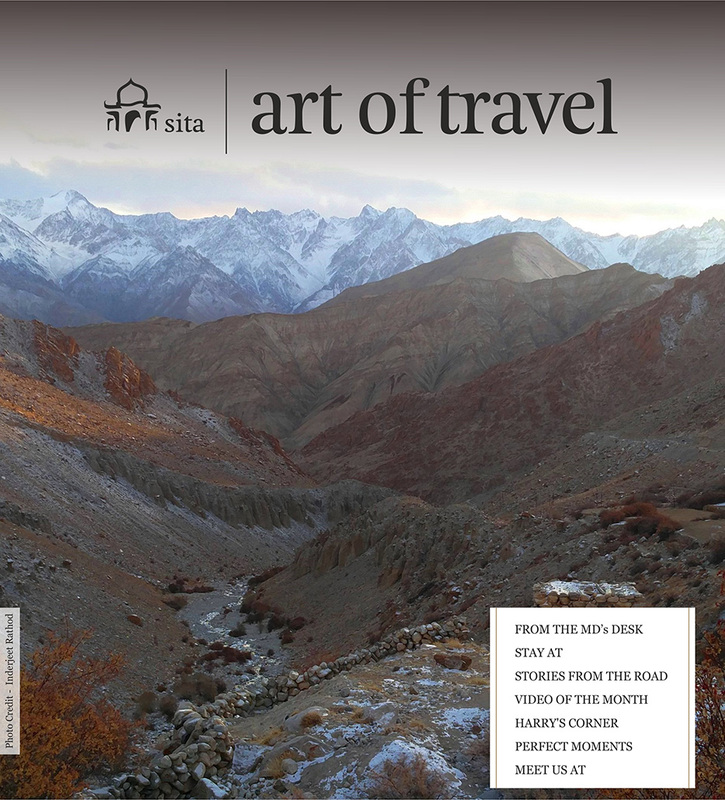 More inspiration is in store for you in our annual Art of Travel Brochure which is scheduled to be launched at ITB as well, like every year. In this issue our explorer-in-house brings to you stories from his first ever travel to Kolkata and an up-close experience observing the endangered Himalayan wildlife in Ladakh. 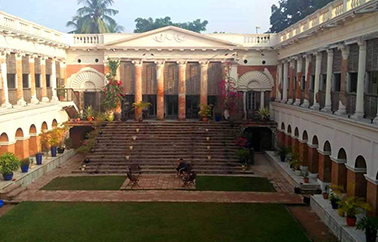 It was my first ever trip to Kolkata or for that matter even to Bengal. Having heard so much about its contribution towards building the nation that India is today, I had a romantic image of Kolkata in my mind. Yes, it did turn out to be true but only partially, since alongside the ‘White town’ stood the ‘Grey town’ followed by the congested ‘Black town’. The stamp of Europe on the city’s central part is clearly visible even today indicating the grandeur the British established in Kolkata and Bengal. Ladakh has been quintessentially a summer destination. The mild climate during the summer months (mid-May to mid-Sep) allows the visitors to explore the region without having to deal with the challenges posed by harsh climatic conditions in winter. However with improved ‘all year’ accessibility to this exotic but remote destination, newer avenues of tourism activities are now opening up. 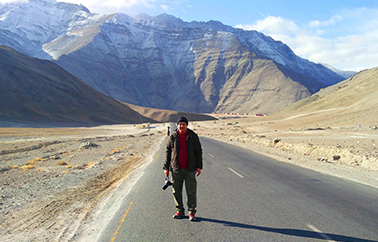 Ladakh is now proving to be an exciting destination in the winters too! One of the most prominent leisure activities here in the winter season is to observe the endangered Himalayan wildlife. The harsh winters forces the animals to descend to lower altitude to find suitable shelter for survival and do mating activities. 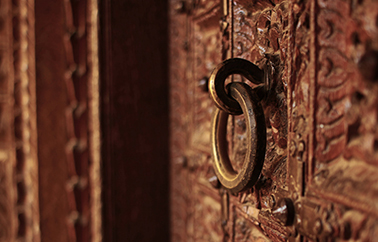 Check out our video – An Evening @ Gupta’s. BW Businessworld MICE Conclave & Awards, Powered by BW Hotelier brings together the Top Hospitality and Tourism Professionals in India. The Company received an award for the inbound segment. 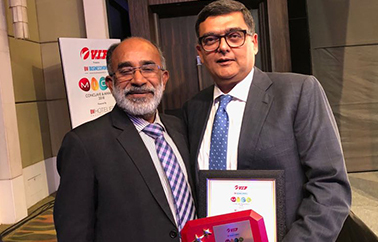 The award was received by Mr. Dipak Deva, Managing Director at a function held in New Delhi on January 20, 2018 from from K.J. Alphons, Minister of State (IC) for Tourism.